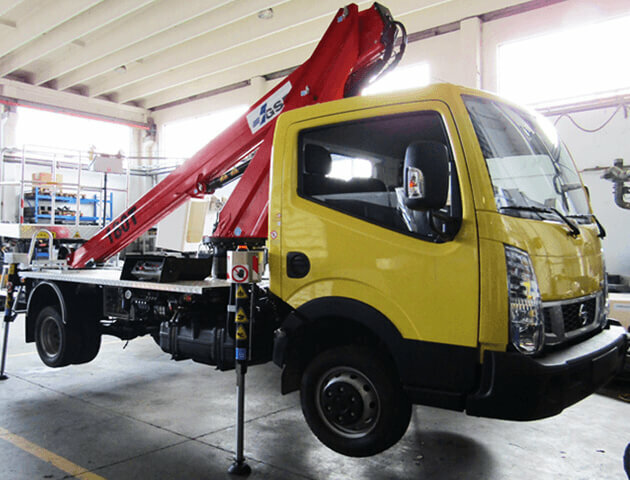 Able to best support you for the supply of all original spare parts, from the most common to the most complex. The GSR team is proud to announce the launch of the new B240PX. 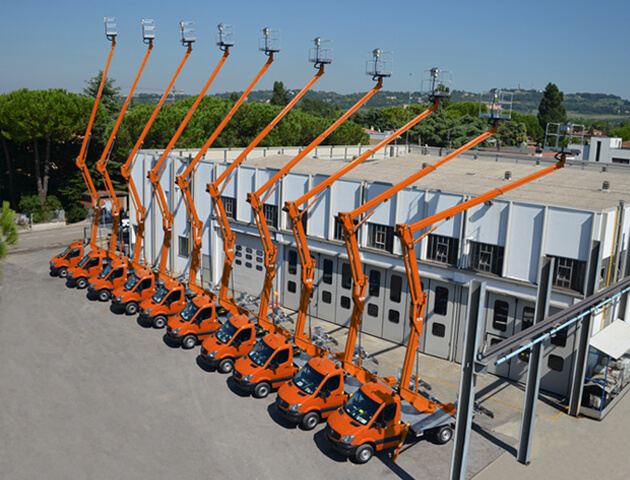 has certified company processes according to ISO 9001: 2008 standards..
GSR besides applying the most recent and strict design and construction standards for aerial platforms (CE marking, EN280), aware of its responsibilities.